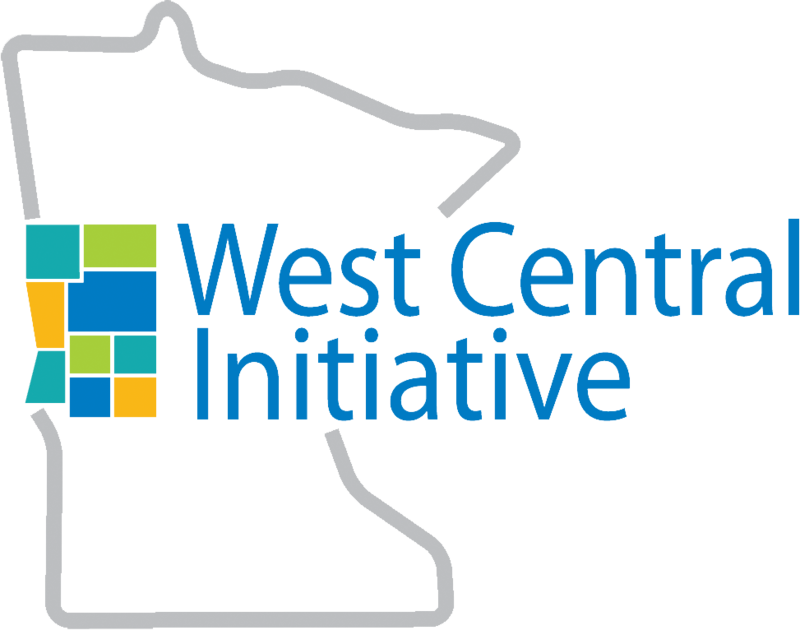 Why is West Central Initiative, a nonprofit foundation, involved in transportation planning? Normally, Regional Development Commissions (RDCs) provide regional transportation planning activities. WCI got involved in transportation planning due to the dissolution of the RDC that once served the area and provided planning.  The Minnesota Department of Transportation (Mn/DOT) recognized WCI as an organization that had been established as the Economic Development District (EDD) for the region, and thus had experience with regional planning. Subsequently, Mn/DOT entered into a contract with WCI to conduct regional transportation planning activities. Why has WCI developed a regional transportation plan? As a part of the contractual agreement with the Minnesota Department of Transportation (Mn/DOT), WCI is required to develop a multi-modal, regional transportation plan. The regional transportation plan will be incorporated into the Mn/DOT District 4 Plan. Will WCI's transportation planning program change the way transportation projects are prioritized at the Area Transportation Partnership? Will it change the funding formulas? No, the WCI transportation program and the WCI Transportation Advisory Committee (TAC) will not change the ATP process, or the way the ATP prioritizes transportation projects. Funding formulas will not be affected.